Is there any simple way to understand this puzzling doctrine of the kingdom? Probably not. 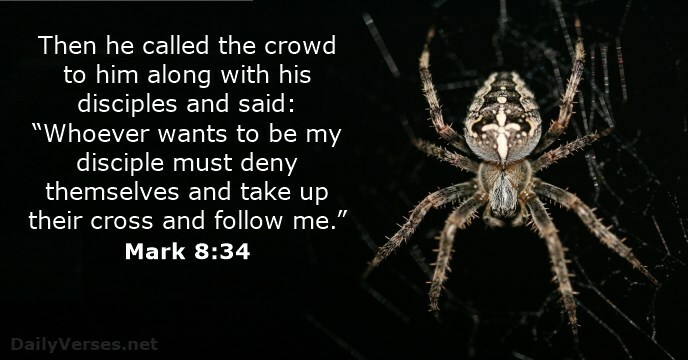 Jesus’ followers have not ceased to puzzle over His statements about it since the moment they were made. But most would generally agree that Christ’s kingdom began in some way with His first coming. It continues to advance as His people live the gospel message throughout the world. However, it will not realize its ultimate completion until He returns. 1) A change in one’s allegiance. If Christ is the King He deserves our honour, loyalty and obedience. We put ourselves under his authority and power. 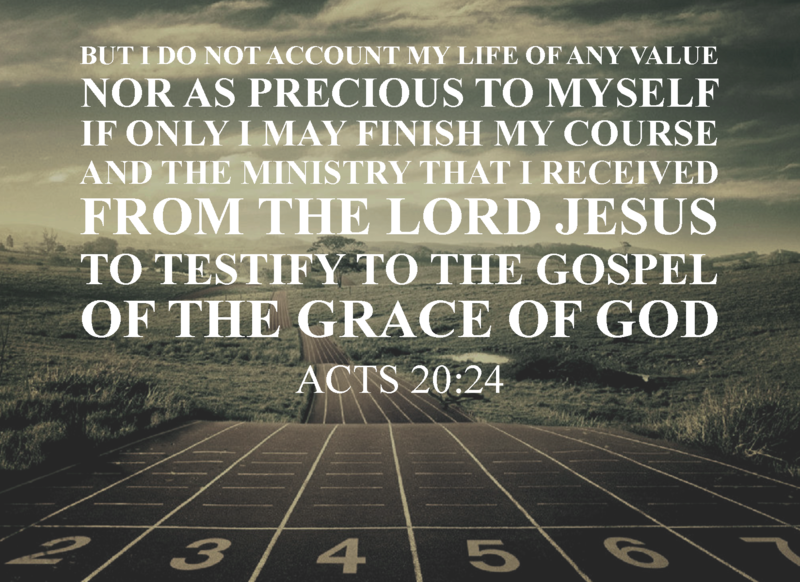 Whatever He says, we determine to do. 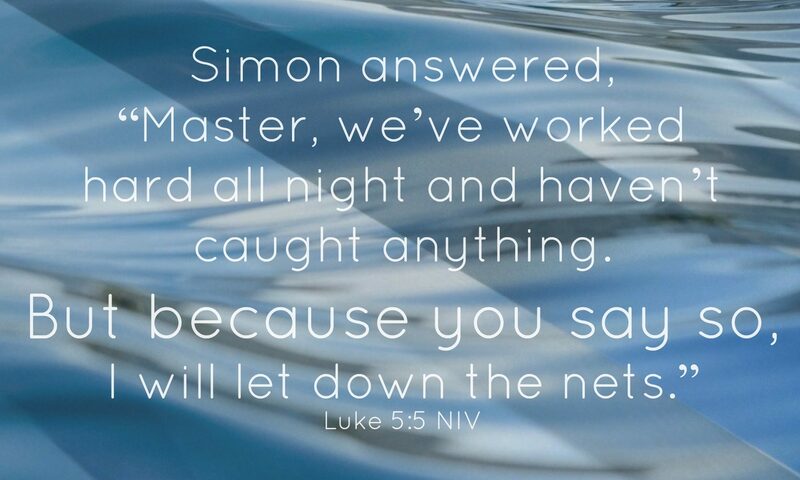 That’s the point of the oft-repeated lines in the Lord’s Prayer, “Your kingdom come, Your will be done on earth as it is in heaven” (Matthew 6:10). Kingdom people submit their own will to the will of the King. 2) A change in one’s expectations. One of the difficulties people have with the idea of a kingdom is that it doesn’t appear to be in place yet. The world seems to grow farther away from God by the day. As a result, it’s easy to live for the here and now, as if this present life is all that matters. But the hope for the kingdom is that there is far more to life than what we see right now. Jesus made extraordinary promises in regard to a future kingdom, not only for Israel, but for all who follow Him as Kind. The kingdom may not yet be fulfilled completely, but it has been established and will last forever. 3) A change in one’s values. Our culture values achievement, success, independence and image. Other cultures value other qualities. But the values of the kingdom reflect what matters to the King. 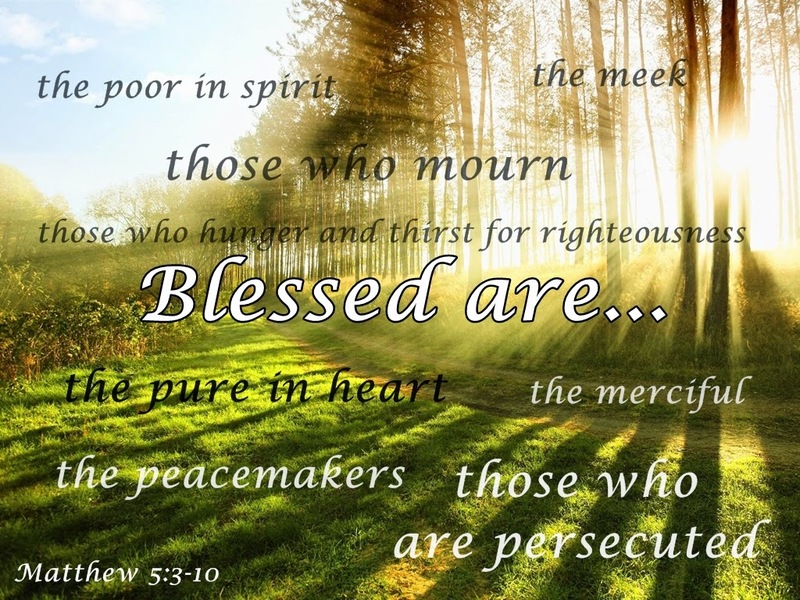 Jesus described a number of His values in Matthew 5:3-10, a section of the Sermon on the Mount known as the Beatitudes (or, as some call them, the “beautiful attitudes”). Kingdom people adopt the King’s values and make choices that reflect those values – in their jobs, families and communities. 4) A change in one’s priorities. The real test of people’s values is how they spend their time and money. 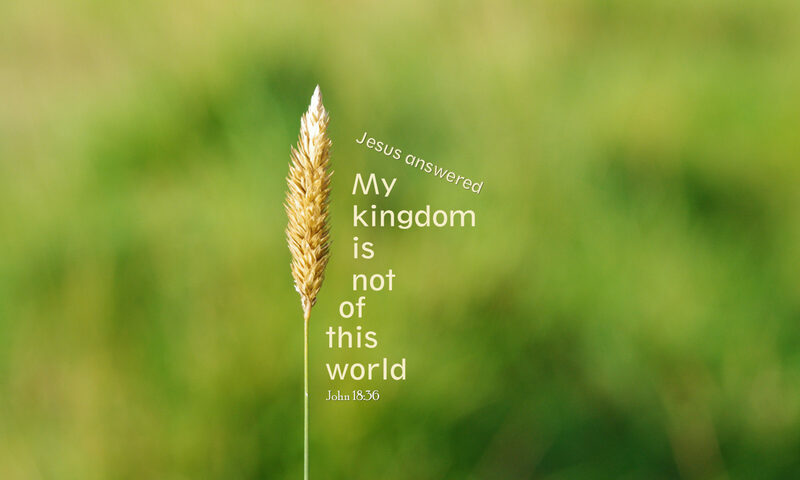 Jesus spoke directly to that issue in terms of the kingdom. He did not demean the value of work or diminish the need for material goods. But He challenged His followers to bring kingdom values into their day-to-day lives. “Seeking first the kingdom” (6:33) puts a Christlike perspective on one’s work and its outcomes. Source: Culled from SALM’s article in the Spectator newspaper.